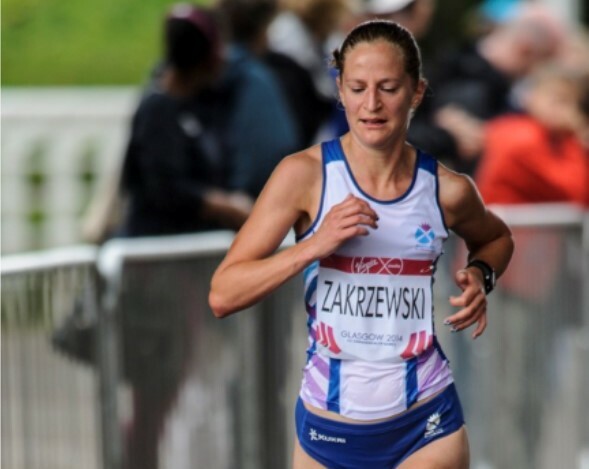 Joasia Zakrzewski headed to Doha last week for the World Trophy 50K event – and came up with a superb second place. 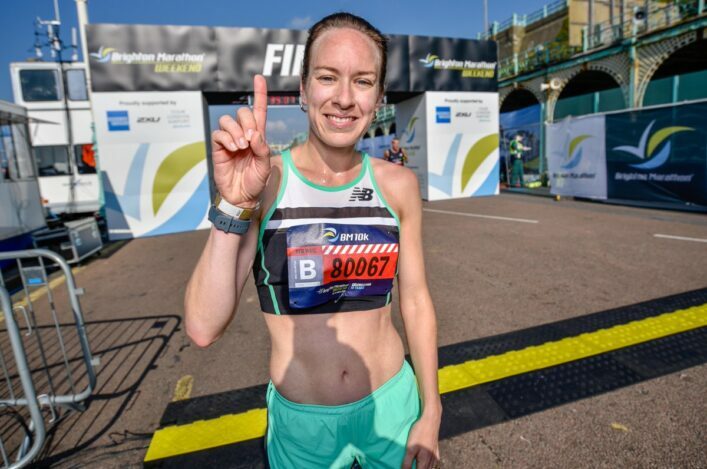 The Team Scotland marathon runner clocked 3.33.23 to claim silver after finishing less than a minute behind American winner, Emily Harrison. Splits for each 5K show a very consistent run by Joasia despite temperatures of around 32 degrees and part of the course being over the Doha equivalent of cobbled streets. ‘It was tough but I am very pleased with my run and making the top three,’ said Joasia. ‘There were three water stations in each lap and I certainly needed it to pour over my head! In some cases I had to ask for the water, though. *Steph Twell produced her fastest 5k run since 2010 to finish third in the celebrated ‘Dash to the Finish’ race in New York’s Central Park. 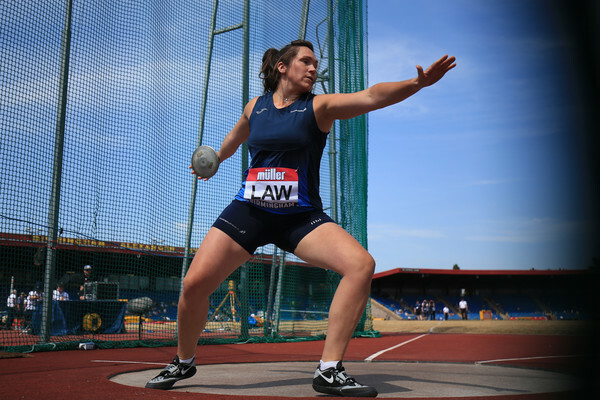 The 25-year-old Scot has started her winter season with successive wins and maintained that form with 16.12 in New York, 56 seconds behind the winner, world triathlon champion Gwen Jorgensen. Beth Potter accompanied Stef on the trip to America and also enjoyed a top 10 finish with ninth place in the race. 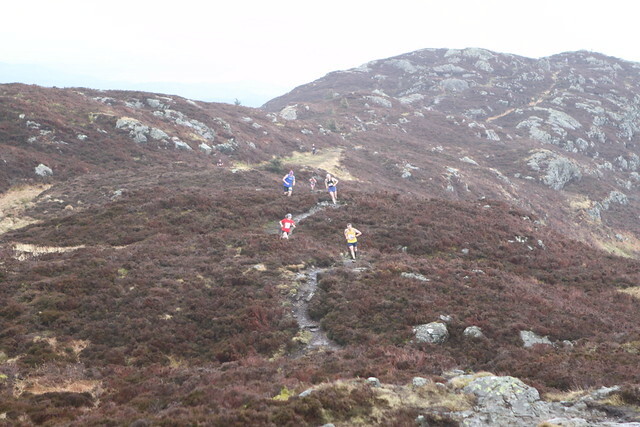 *Shettleston Harriers won their own Allan Scally Road Relay race in Glasgow on Saturday. It was the 46th staging of the event around the streets of the city’ East End with Shettleston winning from Edinburgh University Hares and Hounds and St Andrews Uni. 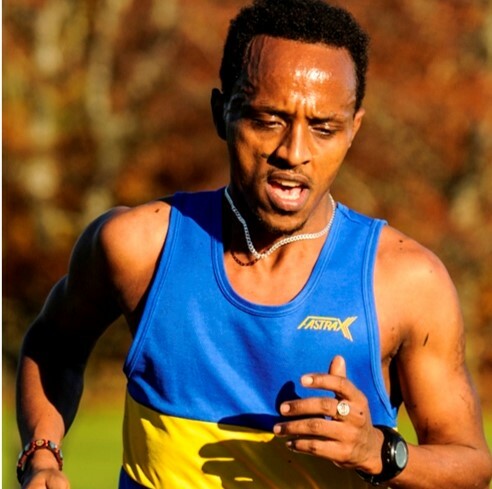 Those latter two teams were also contesting the Scottish Universities Road Relays title with Edinburgh claiming it over St Andrews after a very tight finish with only four seconds separating the teams. Shettleston’s Tewolde Mengisteab had his fastest time on this course since 2009 with 23.21 for the fastest lap by some distance. There is a report on the Shettleston website and a link to results.